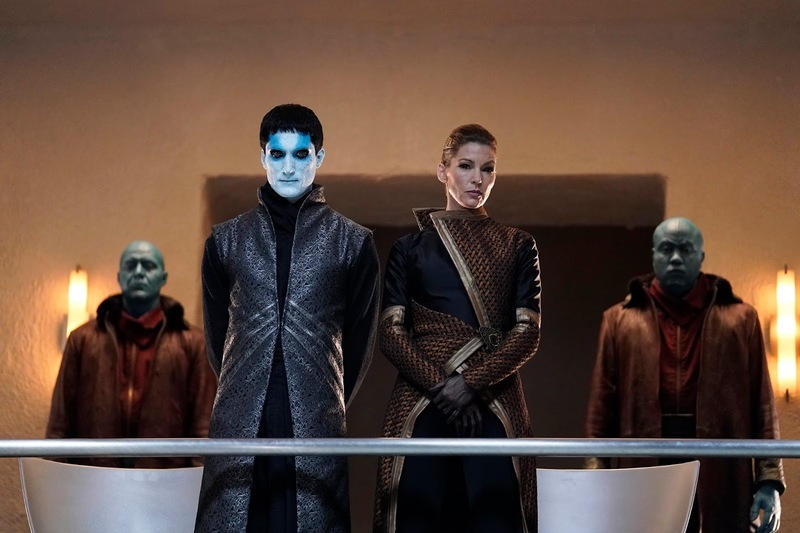 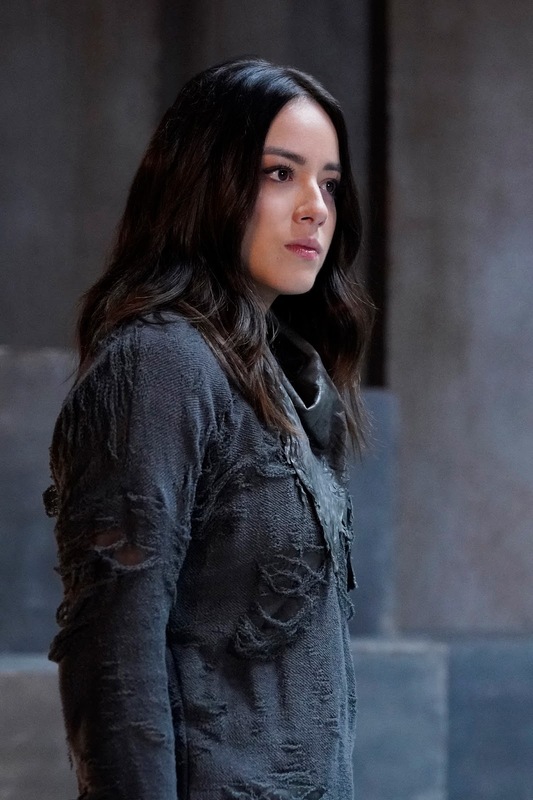 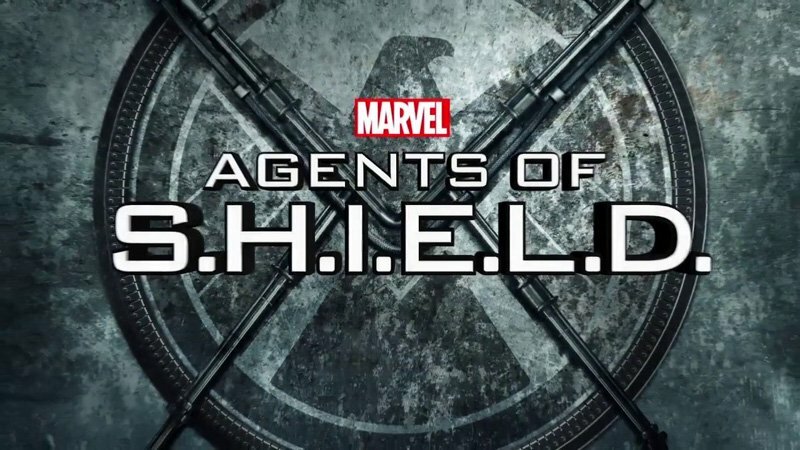 SNEAK PEEK: "Agents of S.H.I.E.L.D. : A Life Earned"
"Agents of S.H.I.E.L.D. : A Life Earned"
"...and in space, escape is not an option..."